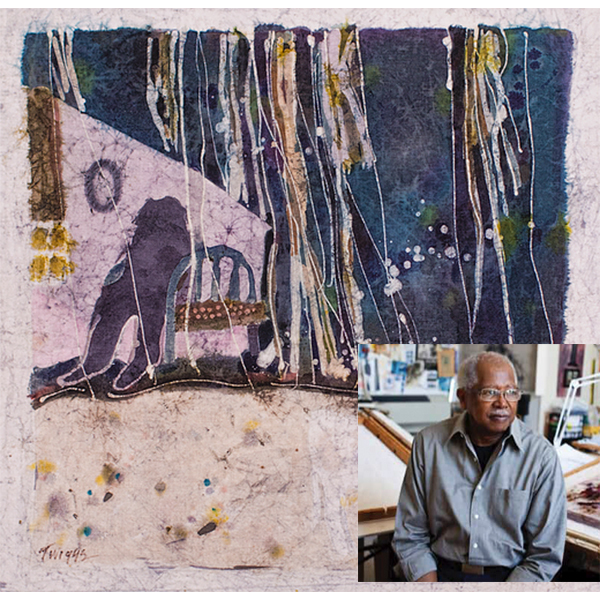 The exhibit will feature batik paintings by award-winning South Carolina artist Leo Twiggs. His work deals with the role of relics, images and icons in southern culture and explores family history, cultural heritage and how the past is manifest in contemporary life. For information, check ellington-white.com.